I was introduced to Joachim Brohm’s work in the early 1990s through the Museum Folkwang catalog Industriezeit. It was given to me as a gift. At the time, I had never seen anything quite like it. The images are coarse and stubbornly enigmatic, and the book design is blunt, yet elegant in its understatement. I had a very visceral and profound reaction to this book when I first saw it. It was one of the first times I encountered pictures in a book without having the desire to see the “real” work, in the form of prints or an exhibition. 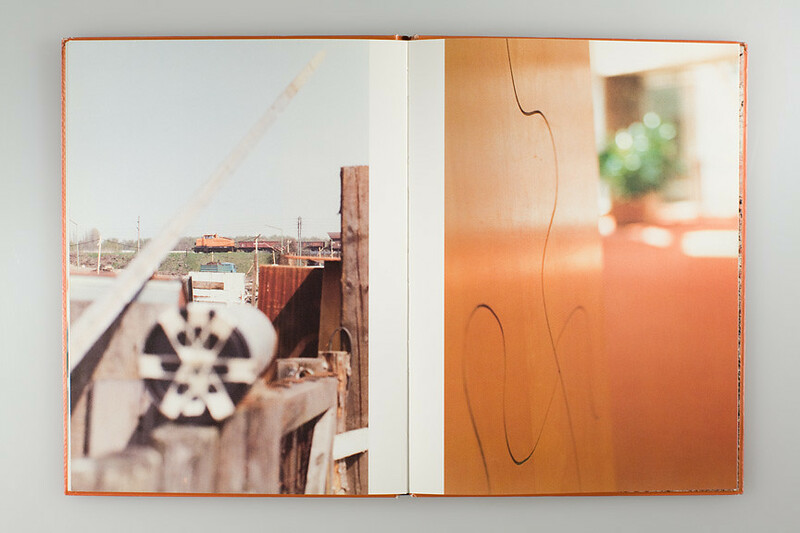 The photographs consist of industrial landscapes and strange, small-­‐scale dioramas, depicting what appear to be workers in a refinery, or some other type of heavy industry. (A gas mask worn by one figure implicitly suggests other, darker narrative possibilities.) The shallow focus of the close-­‐up diorama images is echoed by the compressed space of a long lens in the landscape photographs. The color is washed out and many of the horizon lines are cut off. The images are simultaneously disorienting and matter-­‐of-­‐fact. Through simple photographic phenomena, Brohm immerses us in a confounding psychological space that makes me slightly nauseous. 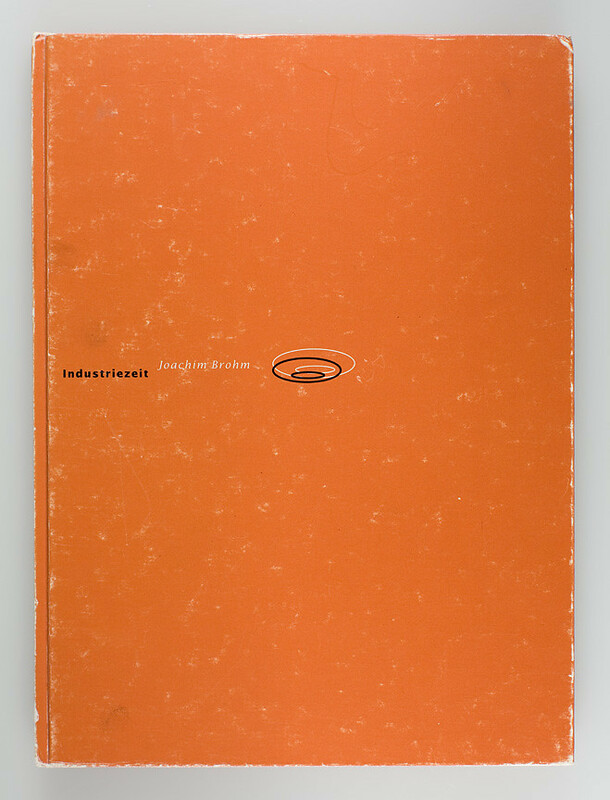 After hundreds of viewings over twenty years, my copy of Industriezeit is well-­‐worn. I still don’t know much about the work or its origins. (The catalog’s essay is in German, which is a convenient excuse for me not to read it.) I now know Joachim personally and I could easily ask him to unlock its mysteries, but that would risk loosening the book’s hold on me. It is at the core of a small handful of publications that I constantly reference, as a reminder of what sort of photographer I want to be, and what sort of books I want to make. After all these years, Industriezeit still leaves me a bit unsettled when I pull it off the shelf. It is perfect in that regard.